A picture is worth a thousand words, especially when we are talking Filet Mignon. 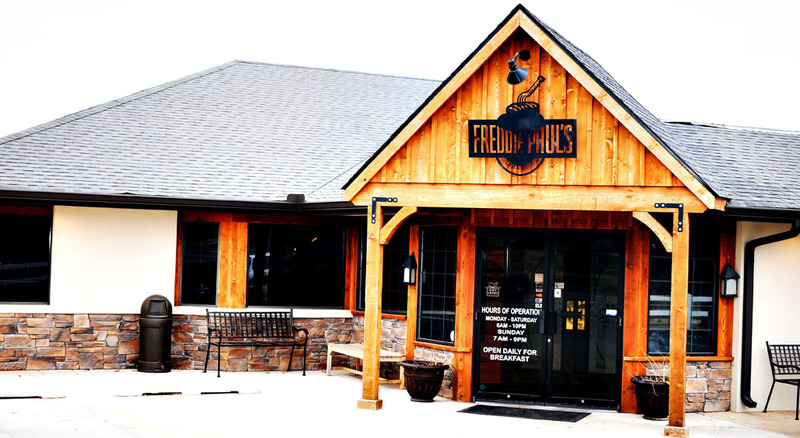 Seasoned to perfection and cooked to precisely the right color and temperature, Freddie Paul&apos;s Steakhouse has mastered the art of excellent steak, serving 1000 steaks per week in Stillwater. Owners, Brian and Amelia Saliba are no strangers to culinary greatness. They carry on a legacy that began with Brian&apos;s grandparents in the 1940&apos;s. His passion for food has taken him across the country t o train under highly respected and well known chefs such as Dean Fearing, from The Mansion on Turtle Creek in Dallas, Texas. In honor of his grandfather Fred and father Paul, Brian opened Freddie Paul&apos;s Steakhouse in Stillwater thirteen years ago. 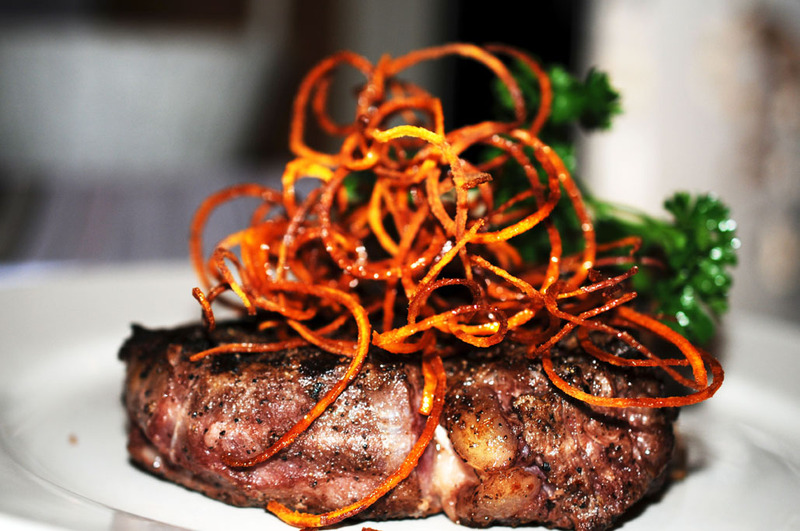 The Freddie Paul&apos;s menu offers much more than their famous steaks-everything from savory sandwiches such as the Ribeye Steak Sandwich, served on a kaiser roll and piled with caramelized onions to homemade bread pudding covered with bourbon sauce. 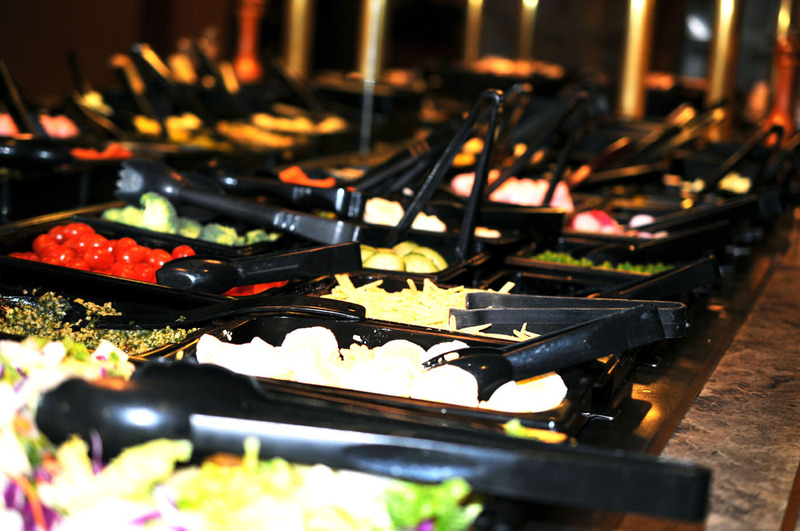 Freddie Paul&apos;s is also well known for its expansive lunch buffet with ten home cooked entries and the freshest of salad bars open Monday through Friday from 11am-2pm. Skill and experience certainly are ingredients in Freddie Paul&apos;s success. However, their own line of seasonings and rubs are key in many of their mouth-watering recipes. In fact, Freddie Paul&apos;s seasoning is such a popular product, large grocery stores carry Freddie Paul&apos;s line such as IGA, Homeland and Reasor&apos;s. You can pick up your own Freddie Paul&apos;s Steakhouse seasonings when you go in to dine. Not only are their lunch and dinners top notch, Freddie Paul&apos;s recently entered in the world of breakfast food. Mediterranean omelets, pancakes, skillet potatoes and all the comforts of breakfast food served up Freddie Paul&apos;s style-delicious, hot and fresh. One of their most popular breakfast items is the Cowboy Breakfast. 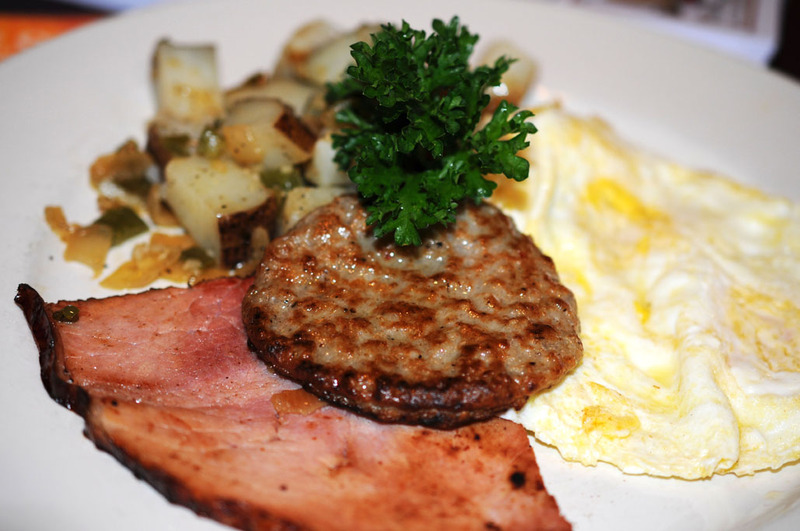 Enjoy two eggs, skillet potatoes or hash browns, biscuit or toast and of course your choice of steak, ham or pork chop. Freddie Paul&apos;s is an excellent dining experience in Stillwater with hours to fill an appetite day or night. Open from 6am-10pm seven days a week, you can get your Freddie Paul&apos;s Steakhouse fix virtually anytime. You can easily connect with them on their Facebook page or website. Located at 1707 E. 6th Ave.